The distillery was mothballed in 1999, but was reopened in 2013 by Chivas Brothers’ owner Pernod Ricard following a complete refurbishment. Glenburgie’s distillery manager discusses the demolition and rebuild of the Speyside site. 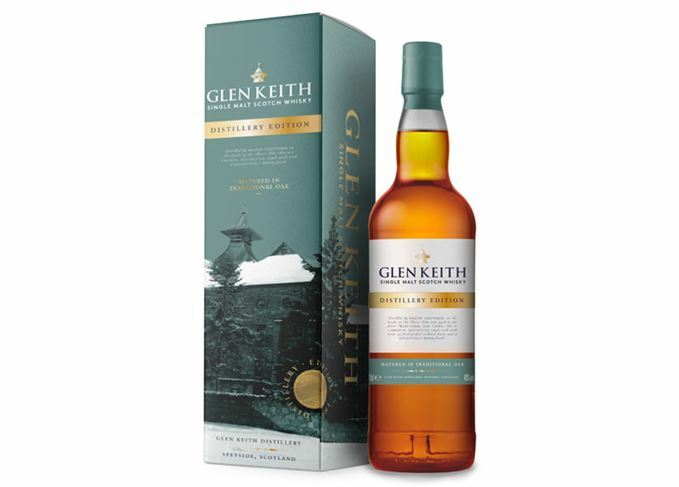 Glenburgie, Glentauchers and Miltonduff single malts have been released under the blend’s brand. A mixed bag including Ballantines’ trio of single malts, The Gauldrons and two from Wemyss. Just a pipe linking still with condenser? No, it’s much more complicated, says the Prof.